• Two Individual Touch Controls Provide Option For White/Red Leds For Day Or Blue Moon Glow For Nights. Replace for best results every 3000 hours (about 4 months). 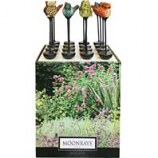 . . . .
Metal stake with hand painted ceramic topper. Sixteen piece set includes 4 owls 4 foxes 3 gnomes 3 birds and 2 mushrooms. Runs up to 8 hours on full charge. Rechargeable battery included. .
• 24 Inches Long. 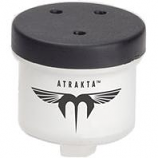 Fits Any 3/8 Or 1/2 Inch Electric Or Cordless Drill. • Drills Holes 1 3/4 Diameter Up To 18 Deep; Fits Any 3/8 Or 1/2 Electric Or Cordless Drill. 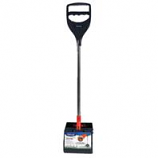 • Perfect For: Landscapers Do-It-Yourselfers Professional Gardeners Tree Surgeons Exterminators. • Zinc Coating All Steel Construction. 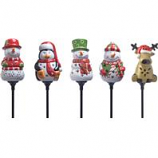 Display consists of 4 penguin design 3 reindeer and 3 each of 3 assorted snowman designs. 16 stakes in total display.. . . . . Consists of 8 snowflake design and 8 tree design. . . . . Impressive kink resistance and burst performance. Tough enough to withstand being run over by heavy equipment. 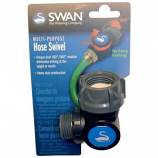 Easy to attach a nozzle or sprinkler. 400 psi burst strength. Made in the usa. Unique dual 180/360 degree rotation eliminates kinking at the spigot or nozzle. Heavy duty construction. . . .
All natural and can be used with confidence in the garden. 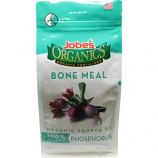 Made in USA. . . .
Organic source of 100% organic Phosphorus. 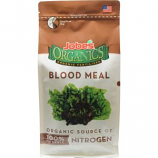 Made in USA. . . .
Organic source of 100% organic Nitrogen. Made in USA. . . .
Organic source of bacteria and trace elements. Made in USA. . . . Convenient and powerful one hand operation. Powerful jaws grab waste in thick grass. Squeeze grip closes jaws. Free standing when not in use. Compact lightweight & ergonomic. Abrasion resistant cover. Highly kink resistant. Seal-tite leak proof brass coupling. Soft textured feel. Easy to use easy to coil. 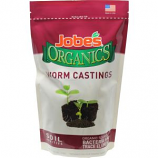 Fast-acting 100% organic fertilizer. A consortium of three microorganisms - bacteria mycorrhizal fungi plus a unique species of archae. 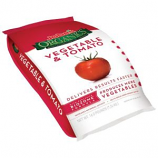 Breaks down complex materials and minerals into basic nutrients and trace elements that plants can readily absorb. 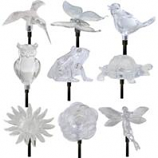 . .
Use for cords holiday lights rope light wire coax cabling and more. Holds up to 150 feet of 16 gauge cord or 125 feet of 14 gauge cord. Handle makes for easier reeling and removal of cord wire or cabling being stored. . . Handles hot water up to 200-degree f (94-degree c). Nickel plated crush proof brass couplings. Rugged abrasion resistant outer cover. Industrial-style reinforcement for maximum flexibility. High performance burst-400 psi. Converts most filters into a uv filter. 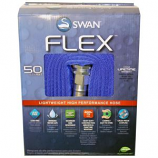 Controls green water eliminates cloudiness and bacteria without any chemicals. 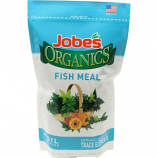 Perfect for aquariums up to 20 gallons. 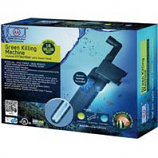 The solution for any aquarium with cloudiness algae or bacteria.. 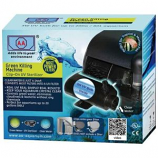 Keeps aquarium crystal clear. Reduce water changes. 5 minute installation. Ez change uv replacemebt bulb. Controls green water eliminates cloudiness and bacteria without any chemicals. Totally covered bulb-never have to touch glass. 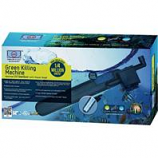 Perfect for aquariums up to 120 gallons. 5 minute installation without any tools. .
Our new x-up technology gives an extraordinarily easy set-upand take-down of our sturdy flowerhouse. Maximum light and heat transmission with the clear cover. Quick and easy set up. Lift and lock x-up shelves in place. Rugged gro-tec greenhouse cover the best for plant growth diffuses light. 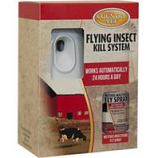 Contains 1 6.4 ounce can of metered fly spray and 1 automatic dispenser. 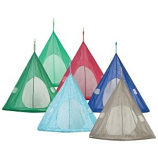 Kills and repels flying insects including mosquitoes. Works automatically 24 hours a day. Full 30 day supply included. Epa registered - usda authorized.